Stranded in the suburbs, student filmmaker Chloe begins to make a documentary about her family's troubled past. Whilst filming, she and best friend Ed, witness an hysterical girl appearing to escape from a neighbour's house, only to be quickly dragged back inside again. Is she a recovering drug addict like the neighbours say? Or is she really in danger from those who claim to be caring for her? Chloe and Ed begin to run surveillance, but as they dig deeper, they find themselves caught up in a world of strange beliefs, old religions, and dark witchcraft. Their search for the truth will climax in a live webcast that will terrify and make those watching question the very authenticity of what they are seeing. 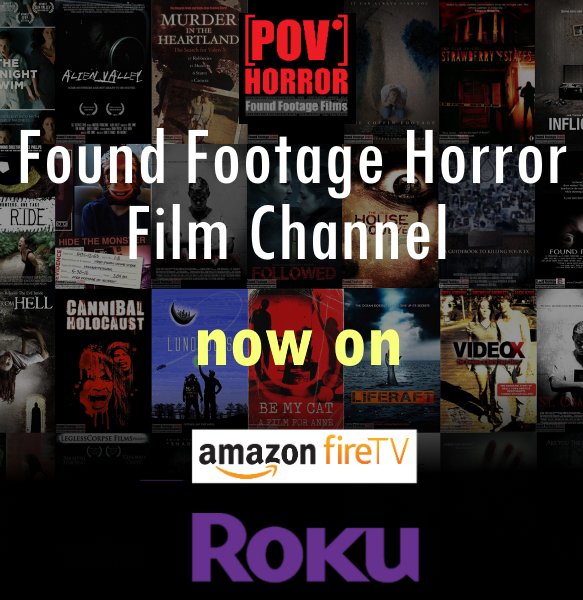 Webcast is inspired by a wealth of films from both the horror and thriller genres, including Rear Window, The Wicker Man, The Blair Witch Project, Rosemary's Baby, Paranormal Activity, and Race with the Devil.